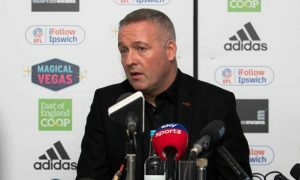 People expected much more from Nottingham Forest at the beginning of the season. But nobody expected Championship to be this hard and it was only the beginning of the season that Nottingham Forest weren’t one of the best teams in the league. Aitor Karanka is still a young manager, but he developed his style and with more options than he had ever before, he can silently beat most of his opponents on his way up to the top with Nottingham Forest. The fact that they are silently moving up is what I like the most about Nottingham Forest this season. 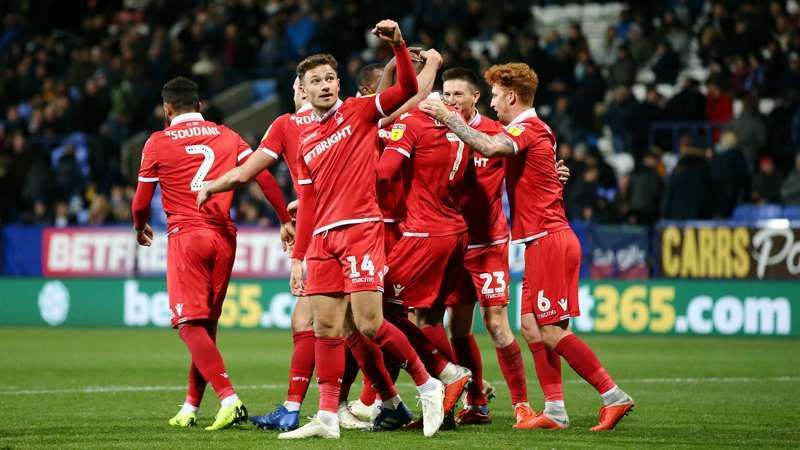 They had a slow start, but now they are winning, they are moving up, they are always just a few points below the top, yet most of the people don’t have that feeling that Nottingham Forest can be the one to get the straight promotion this season. As I said, they had a slow start, but that is something quite unimportant at this point. We should talk about their recent form, as they have been one of the best teams in the league. One of the best defenses in the league? The part of the team that has made their start better than it could’ve been is definitely their defence. Aitor Karanka does like to play a defensive style of football, but rarely that means that the team won’t be scoring. 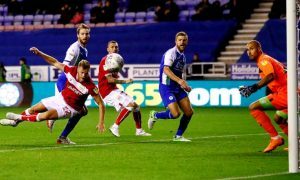 However, at the beginning of the season, Nottingham Forest has struggled to find the net and it was their defence that made it easier for them to collect some points. Since then, their attack has been better, but their defense stayed as organized as they were and for me they have been one of the best defenses in the league. 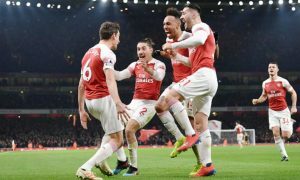 We can look at their 5-5 match against Aston Villa and say “well, a good defence doesn’t concede five”, but if we don’t look at that match, they have conceded only 16 goals in 19 matches. That stat would certainly make them the second best defence in the league. Well organized defence might not be that important to the teams that play an attractive style of football, but for Aitor Karanka, defence might be the most important part of the team. If you don’t concede, you only need one to win. There are not many teams this season that are fighting for promotions and rely on their defence. That might even be an advantage for teams like Nottingham Forest. Excellent attack that just needed time? Consistency is what they have to continue? One of the things that makes Nottingham Forest better than the other teams in Championship this season has to be consistency. They haven’t been the best team at the beginning, but they weren’t losing. They have lost only 2 of their 20 matches so far and they are the best team in the league when it comes to that. 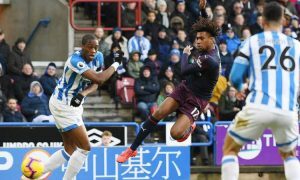 They are unbeaten in their last seven matches in the league, and although they are having the most draws, the fact that they are not losing is not only making them more confident, it shows that they are ready to fight for a promotion too. If they want to attack the first place soon, they have to keep their consistency as that’s something that makes the difference between them and the other teams that are fighting for promotion. December will not be easy for them? Currently they are in excellent form, but December will be quite tough for them. 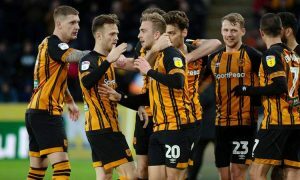 They have to continue the form, and it’s not only that they will play more often than they did so far, but they will have away matches against Derby County, Norwich and Millwall. From this point of view, it’s good that they’ve lost that cup game against Burton, as they need to focus on the league in December and it won’t be easy for them to get points. 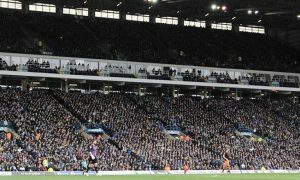 Derby County has been one of the best teams in the league so far, Norwich holds the first place and has most wins, and Millwall is simply excellent at home. However, they do have home matches against Preston and QPR, and that is where they have to get points. Although this will be a tough month for them, it will be a tough month for most of the teams, and with their recent form, there is no doubt that Nottingham Forest is slowly moving up the table and looking to achieve what everyone expected from them this season.